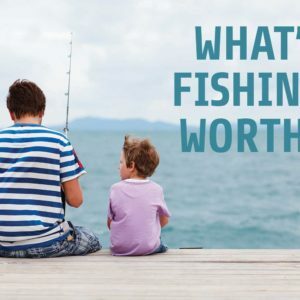 The “What’s Fishing Worth?” fundraising campaign is looking to produce more abundant fisheries, a thriving marine environment, and a robust recreational fishing industry. 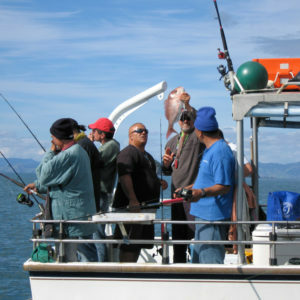 The campaign is raising funds for the New Zealand Marine Research Foundation’s recreational fishing research project. This project seeks to quantify the economic contributions per kilo of fish harvested by recreational fishers. The research is already underway and the results are expected by the end of 2015. Overall this research project will cost $400,000. This includes scoping, research, report writing, peer review and, finally, publicising the results. After all that effort, we need to make sure the public (and politicians) know that our fishing is more than just a national pastime. That it’s also a source of jobs, income, value-added and a treasure worth passing on to our children and grandkids. 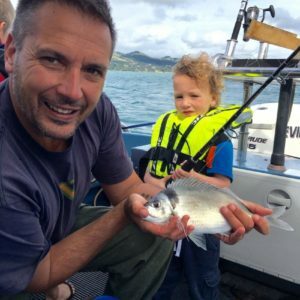 There are three parts to the fundraising effort: grant applications, a public appeal and contributions from organisations which have a vested interest in recreational fishing (including retailers, manufacturers, suppliers, hospitality and transport). LegaSea is asking the public to pitch in with $100,000, through a crowdfunding campaign. The beauty of crowdfunding is that everyone can contribute a bit, which adds up to a lot at the end. 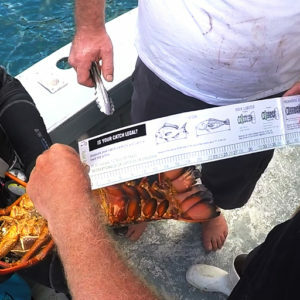 The ‘What’s Fishing Worth?’ campaign is underway now.